Tues Tut: How to Mirror Image Stamp with ANY Stamp! HedgeHugs & TuttiFruiti Card Making Tues Tut! 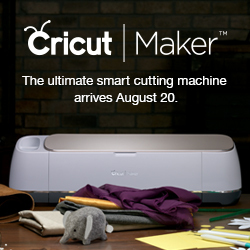 Hello USA Cricut Cartridge Preview VERY Last Chance!